McLeod Duminy Legal Careers says the focus on corporate and property lawyers prevalent in the first half of 2017, is already giving way to increased interest in expertise related to immigration, employment and the Resource Management Act. Director Kirsty Spears points out that along with a change of administration, changes in law and policy are inevitable. “That influences demand for lawyers with expertise in specific fields. 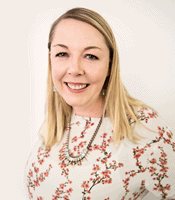 Although National has controlled the treasury benches for some time, there is always a spike for employment lawyers with a new government,” she explains. In employment and immigration law, Spears says there was already a strong market for these professionals owing to recent health and safety changes, while changes to the Immigration Act under the previous National government similarly set the pace for expertise in the field. And McLeod Duminy recorded strong demand for property and corporate lawyers in the first half of 2017, reflecting the strong economy and red-hot housing market, a noticeable cooling and shift in sentiment means these roles are receding. “2017 was definitely a year of two halves. The first half was very focused on property and corporate recruitment. This is a good makeshift economic barometer with plenty of development and investment activity, although it was magnified by a shortage of property and corporate lawyers being trained in the aftermath of the Global Financial Crisis which led to a gap at that crucial 4 to 7 years experience level,” says Spears. 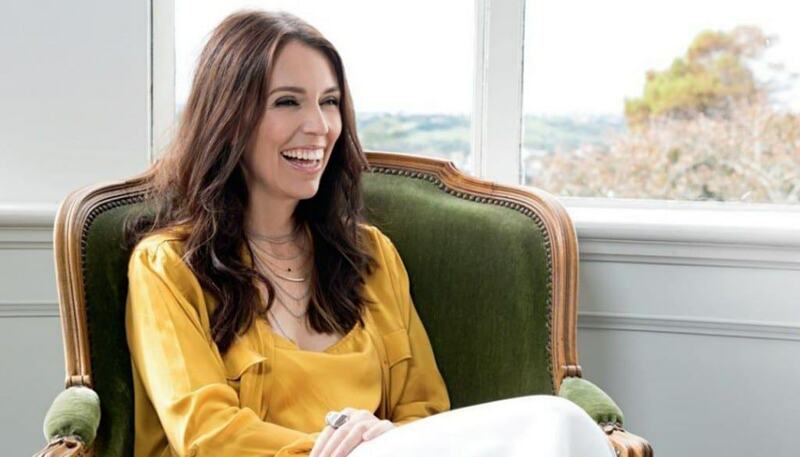 That said, Spears says the drop only became obvious with the change in Labour leadership and the emergence of ‘Jacindamania’ signalled that a change of government had become a more genuine possibility. “The somewhat uncharted territory following Winston Peters’ decision to form a government with Labour has also led to uncertainty,” she adds. Looking ahead to 2018, Spears says the market overall is strong. Anticipated changes in foreign investment are expected to be wide ranging, potentially affecting not only residential housing, but also acquisitions of rural land over 5 hectares, while anticipated changes to the Resource Management Act points to demand for specialists in these areas of the law. And where banking has seen a quiet year through 2017, Spears says the relaxing of Loan to Value restrictions by the Reserve and Australian banks is again opening up lending – but the cooling of the Auckland housing market may offset demand for property legal specialists. And lawyers could find gold in a place where speculators and investors have enjoyed an unprecedented bull run. “Those in the financial space need to tool up on cryptocurrency, as the Financial Markets Authority has announced it considers it to fall under the usual financial services provider regime,” Spears notes. The market remains vibrant. “Good lawyers have choices and the changes in government presents ample opportunity to accelerate careers,” she concludes.